Driving throughout Chicago, there are so many sights to see. Always something to catch your eye. But have you seen something that really just stopped you in your tracks? The phrase is bolted on fences, painted on murals, and printed on signs and stickers all over Chicago. And we’re sure you’re curious as to why these have popped up over the years. 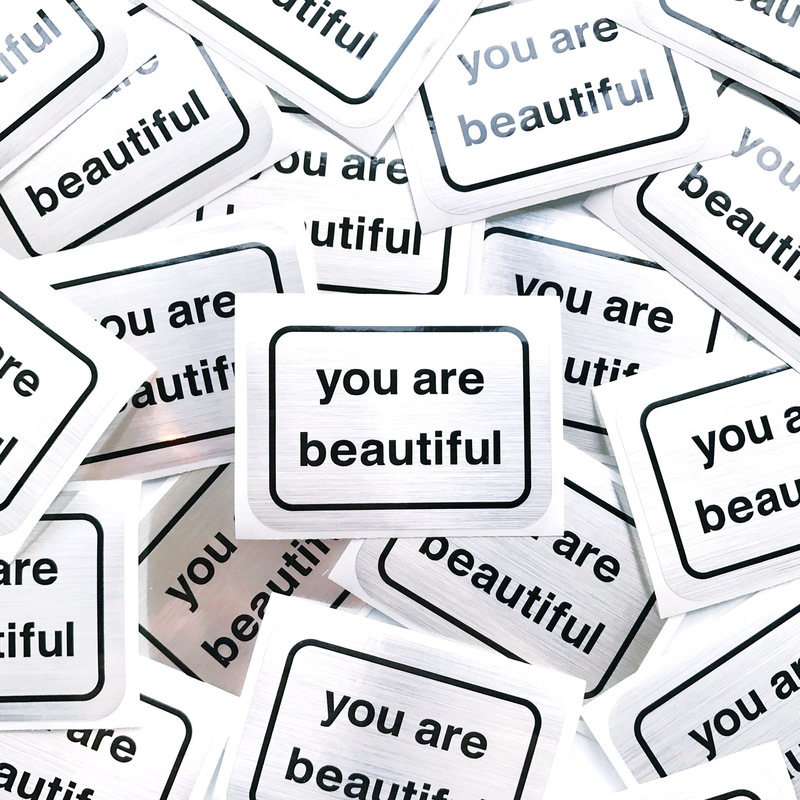 Local artist Matthew Hoffman started his “You Are Beautiful” project 15-years ago as a way to remind people that they have value, and to send positive vibes to a city that is often mired in negativity. A popular place to find a billboard is along Lake Shore Drive by the Department of Cultural and Natural Resources of the Chicago Parks District. This piece went up in January of 2014. Located off the Oakwood Exit, the piece itself is an 11′ x 15′ You Are Beautiful “sticker” weighing in at around 1,000 lbs. Keep an eye out! 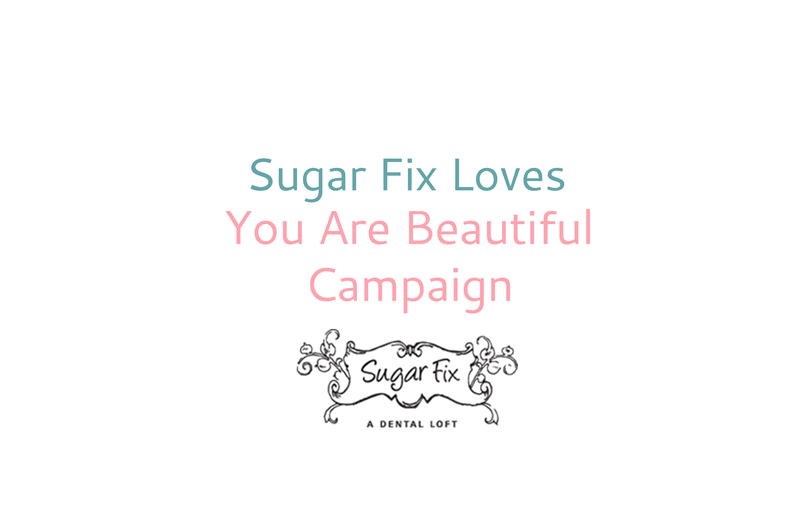 You may find a You Are Beautiful sticker to take home the next time you’re at Sugar Fix Dental Loft!